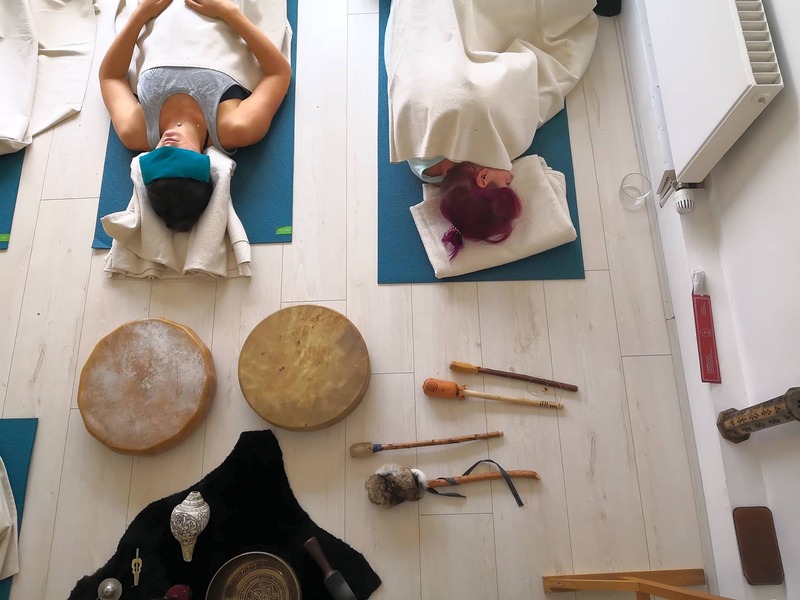 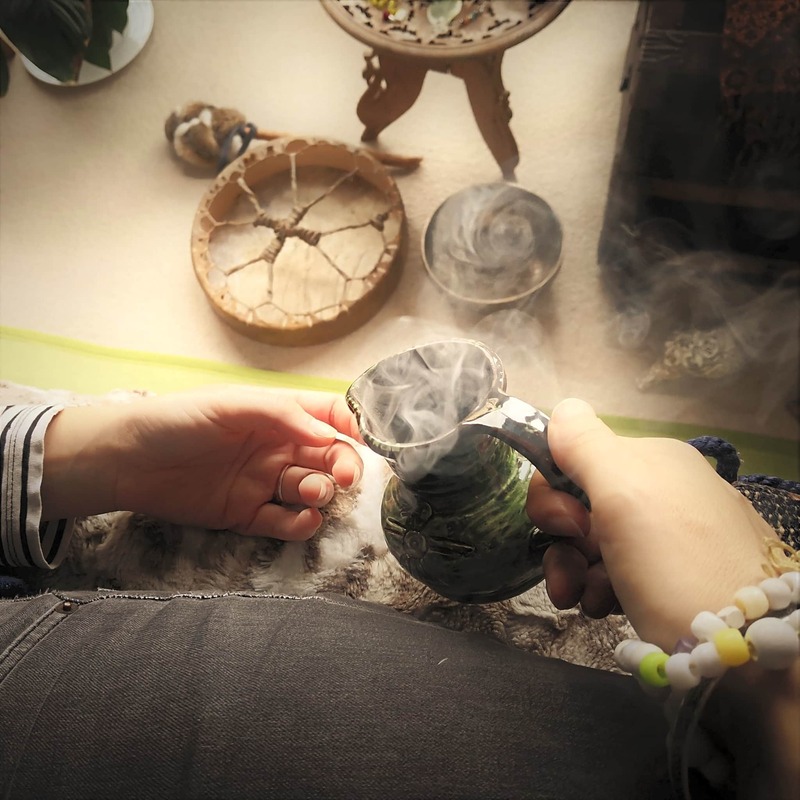 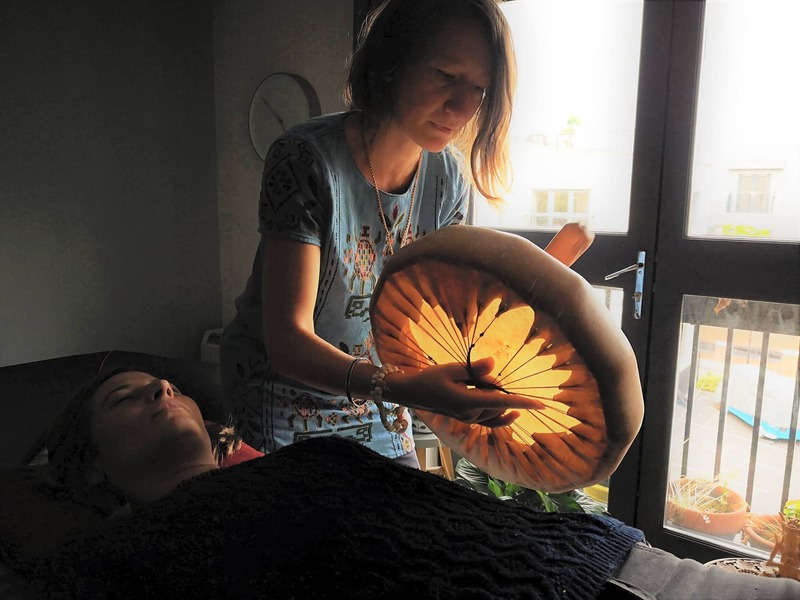 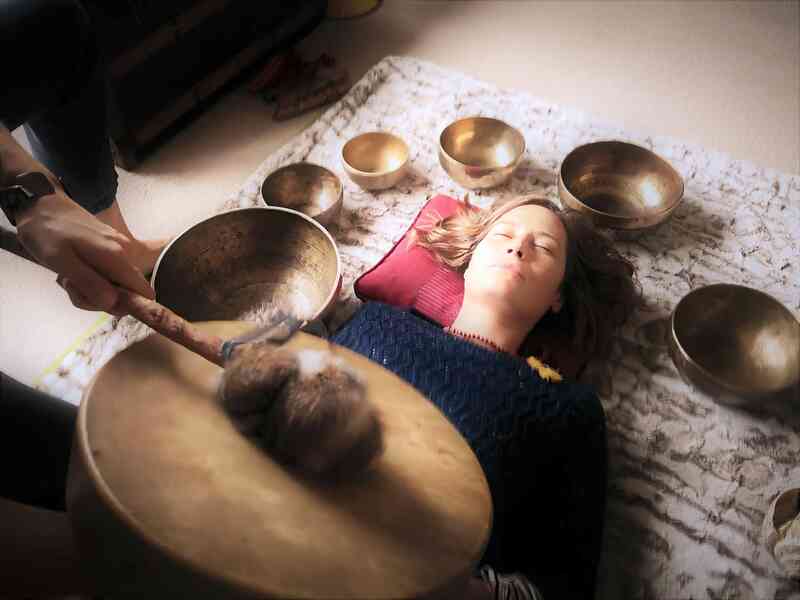 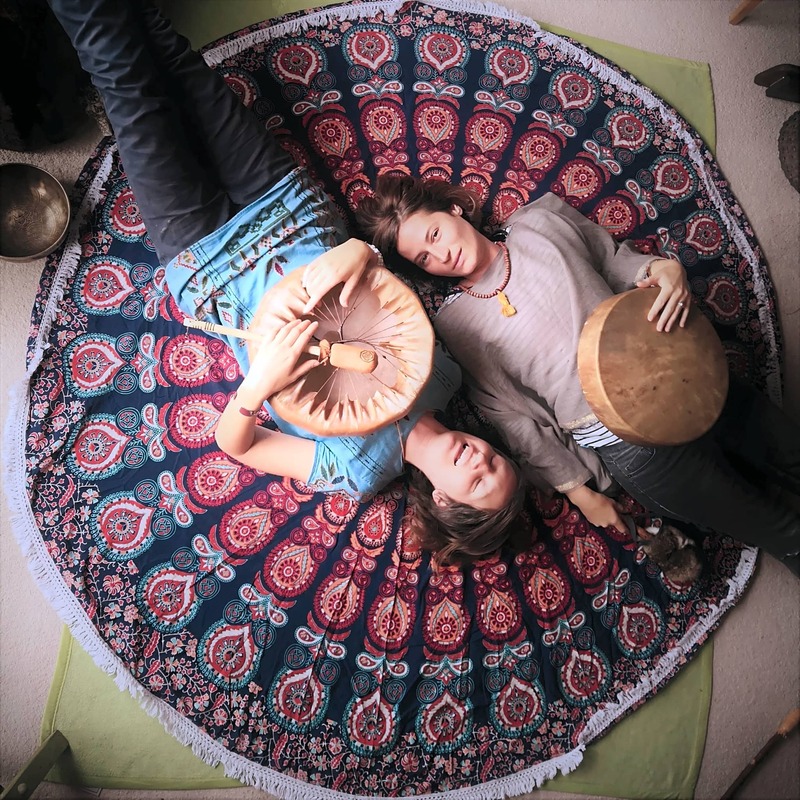 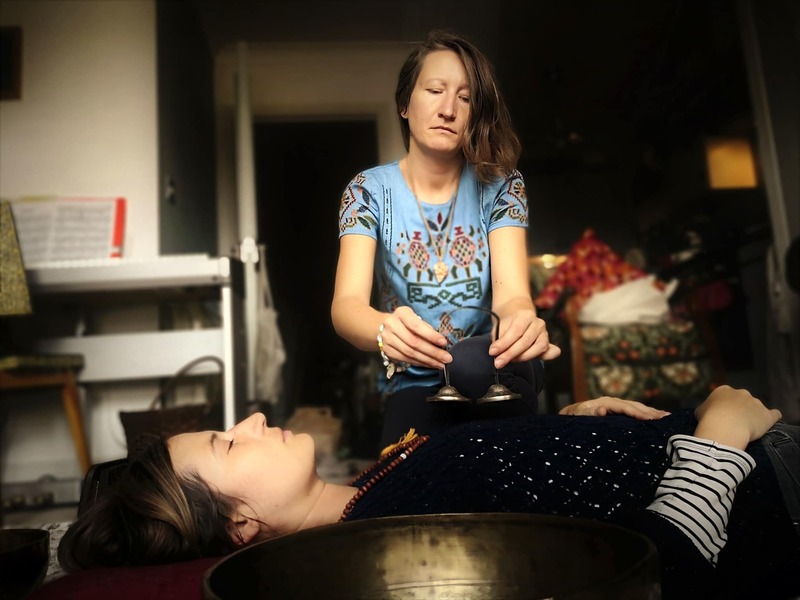 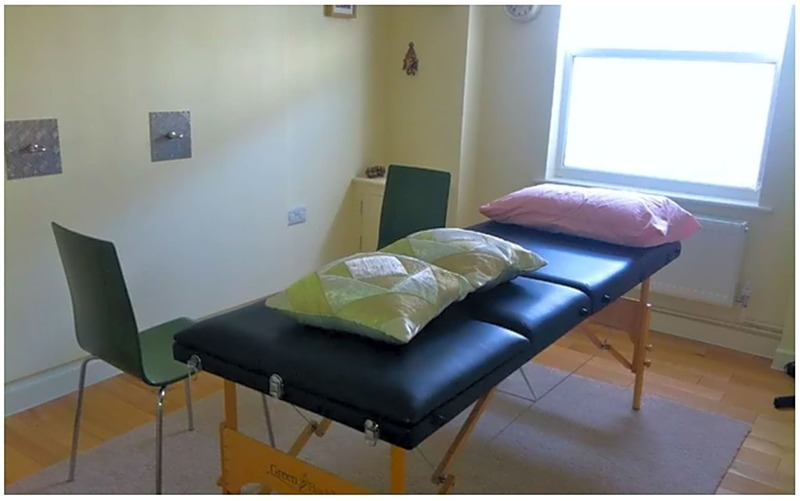 Aya's Healing Lab - Sound and Shamanic Arts - 1:1 sessions for deep relaxation. 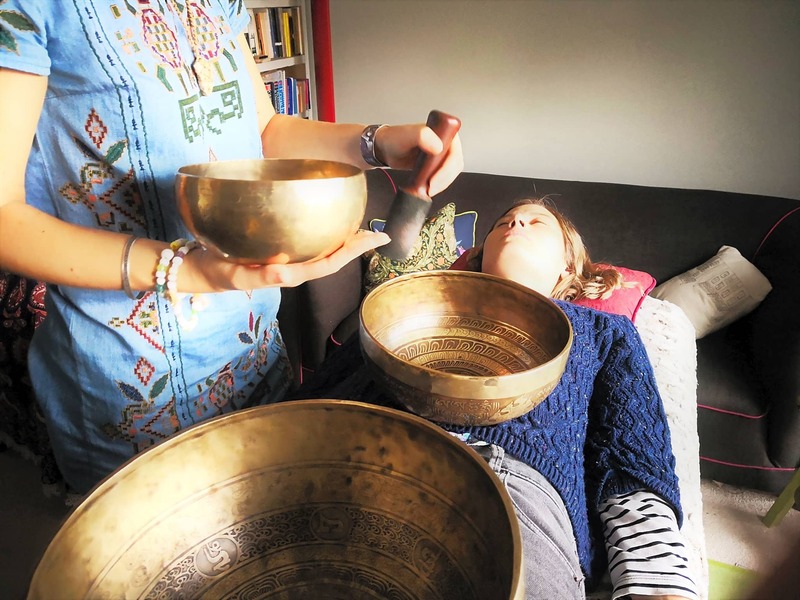 In service to people who are on their journey of self exploration, growth and awakening. 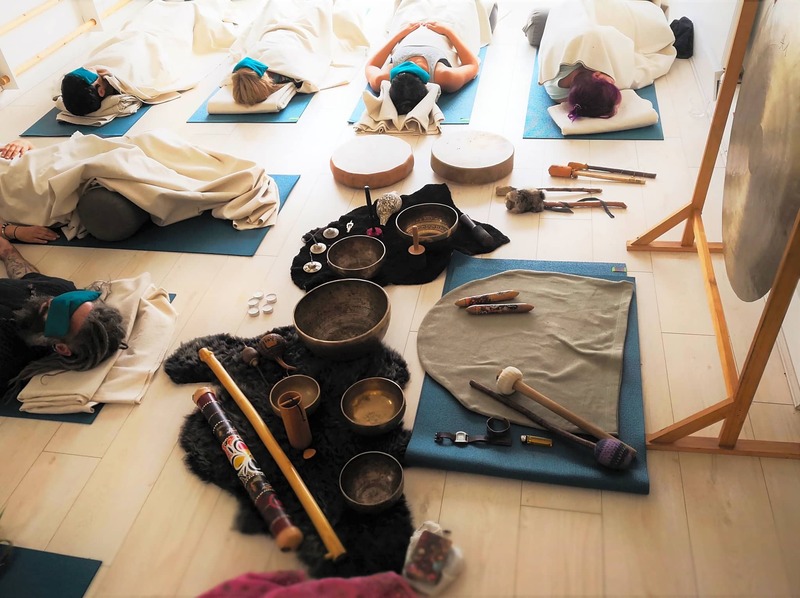 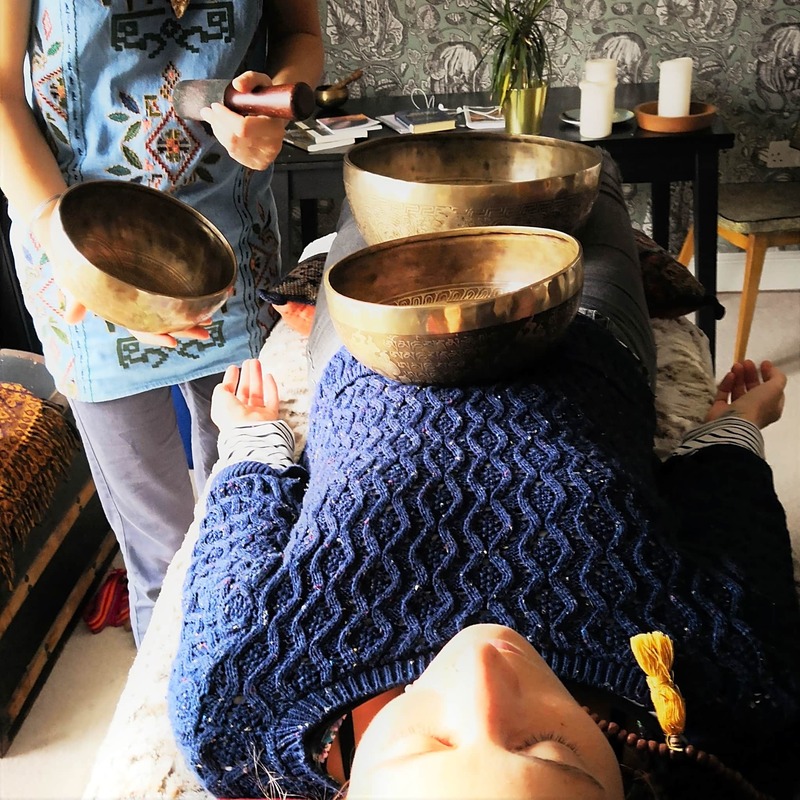 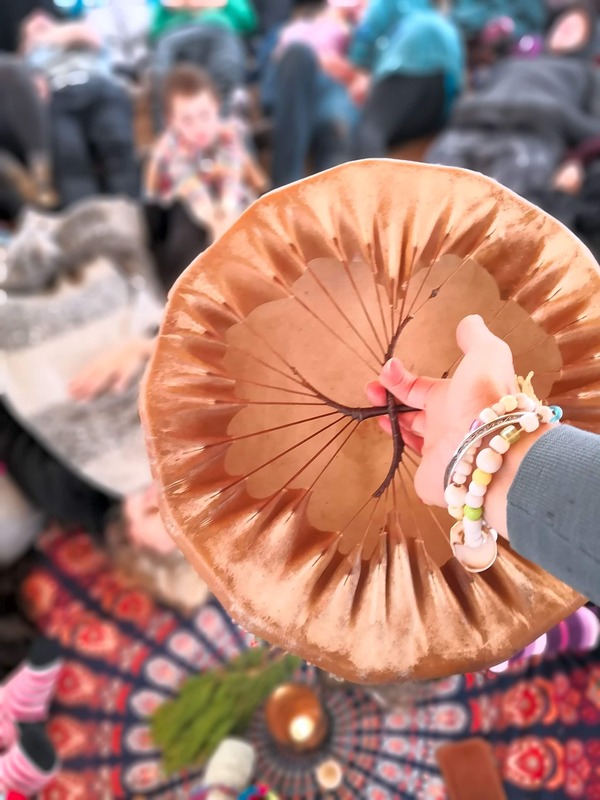 Compassionate, friendly and kind ways to reconnect with love through powerful medicine of sound, intuition and nature.